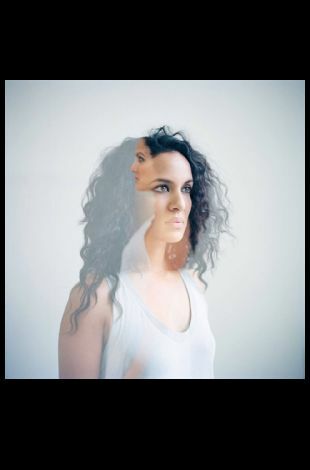 Please note Anoushka Shankar occurred in past. 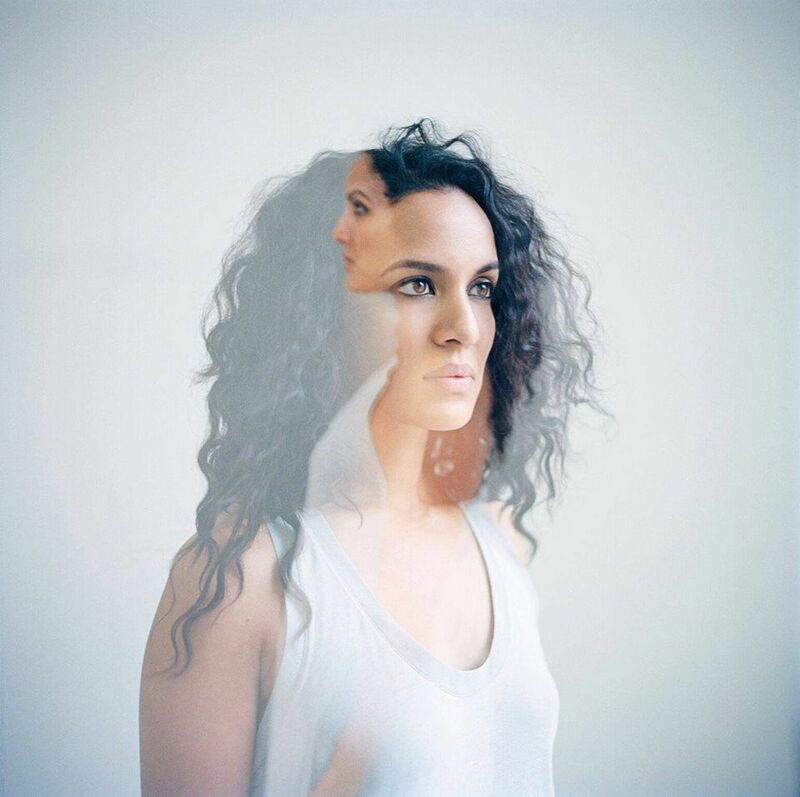 Sitar player and composer Anoushka Shankar is a singular figure in the Indian classical and progressive world music scenes. Through her bold and collaborative approach as a composer, Anoushka has encouraged cross-cultural dialogue while demonstrating the versatility of the sitar across musical genres.